The MSCI Asia Pacific Index dropped by 1.89% today, the most in eight months, just after the announcement of an EU bailout of the island-nation of Cyprus. The bailout was granted under the condition of a one-off tax on bank deposits: 6.75% for deposits of less than 100,000 euros and 9.9% for deposits of more than 100,000 euros. The PSEi was down 1.78% for the day. News of the bailout, perhaps not surprisingly, was met with outrage and some degree of panic among the Cypriot public. 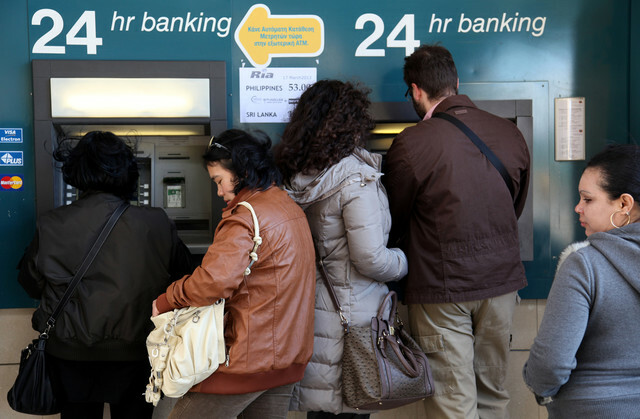 Numerous accounts of people queuing in front of ATMs to take their money out raise the possibility of a widespread bank run in the coming days. Be sure to keep your eyes peeled for the latest news about the bailout and its effect on the global economy in the coming days.